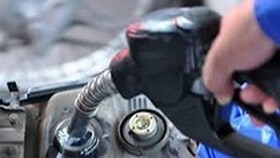 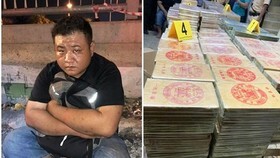 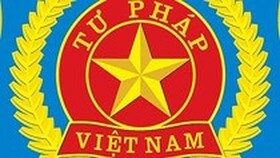 The Ministry of Public Security announced on August 9 that its investigative agency has decided to launch criminal proceedings against Phan Van Anh Vu and four others on the charge of violating regulations on management and use of State assets, causing loss and wastefulness in the central city of Da Nang. 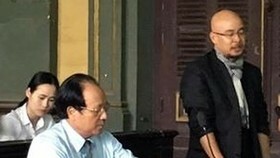 The decision is in accordance with Article 219 of the Penal Code 2015. 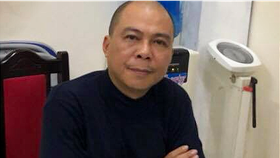 The agency is investigating the case under Decision No.16/QD-C44-P4 dated April 17, 2018. 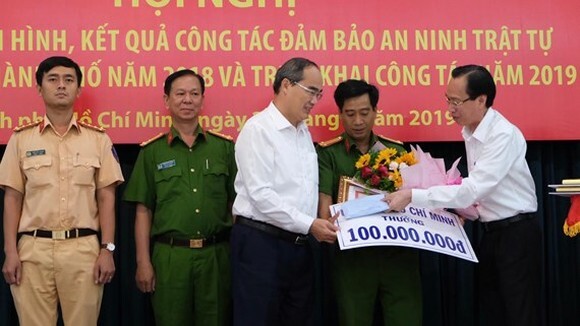 Other defendants include Nguyen Cong Lang, 64, former Director of Da Nang Housing Management Company; Phan Ngoc Thach, 57, former General Director of Da Nang Tourism JSC; Tran Phi, 63, former General Director of Da Nang Export-Import JSC; and Huynh Tan Loc, 66, General Director of Da Nang Trimexco Company. 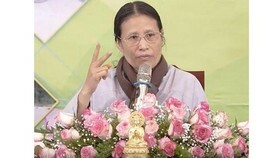 On August 8, the Supreme People’s Court approved the above criminal proceedings in line with the law. 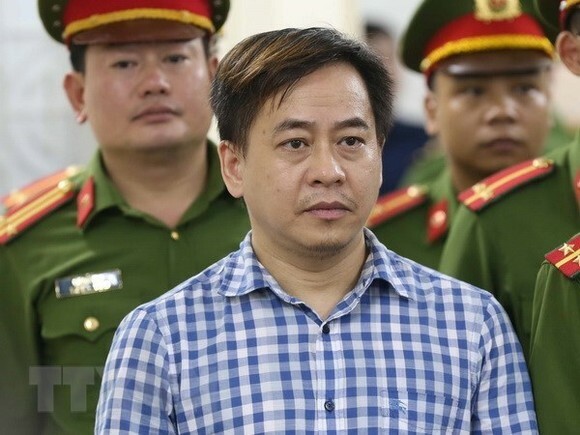 Earlier on July 30, the Hanoi People’s Court held a trial and sentenced Vu to nine years in prison for deliberately disclosing State secrets.